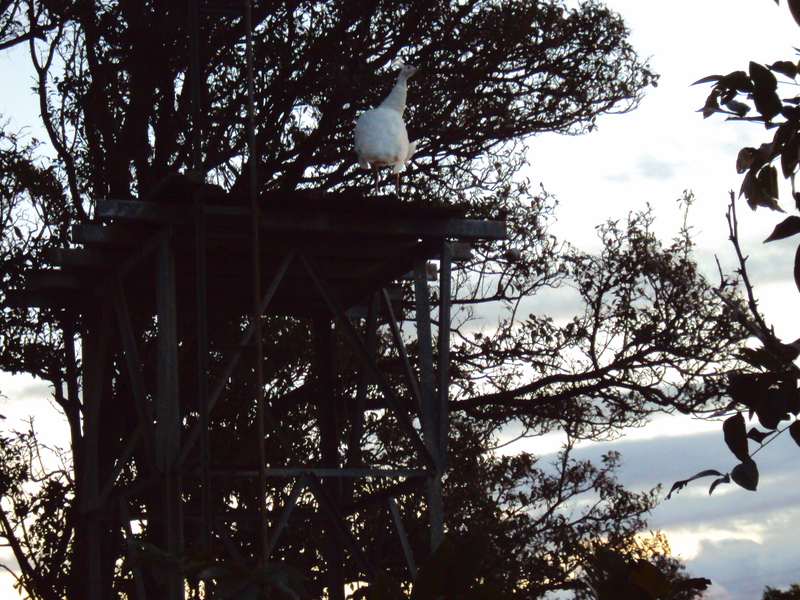 This is of one of the white peacocks standing poised on an old water tank stand, on the brink of flying to a place of rest and quiet for the night. 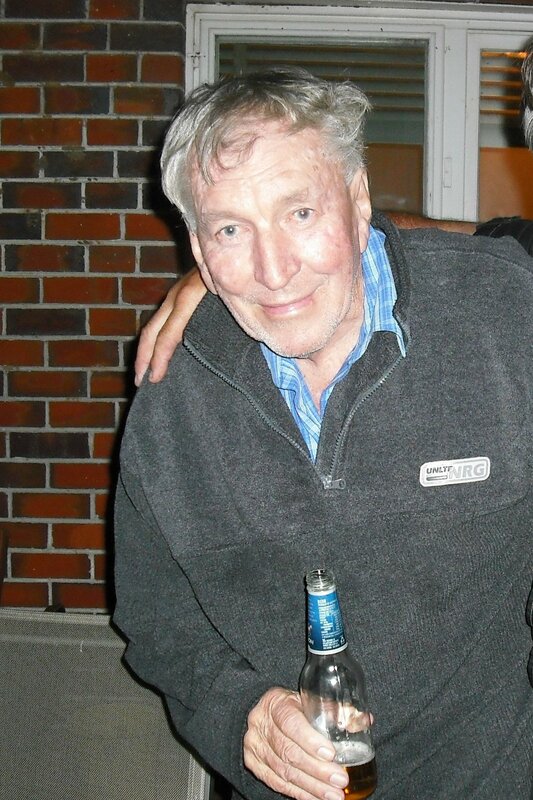 I just went in to the hospital to visit Husband who is poised, on the brink of admission to a nursing home and the most beautiful thing is that he is fine about this. He is happy, not yearning for home like I thought he would and the relief I feel is like a waterfall gone mad! The following message was sent to me by my brother and I think it’s worth posting. “When a flock of birds fly they organise themselves, without apparent communication, into formations that allow each one to be pulled along in the slipstream when they’re tired. Or exhausted. Or injured. They do it so well that they can fly, as a group, thousands of kms across oceans and then have enough energy to find feeding grounds from the year before. And without fail they are blown off course during the ordeal. None would make it alone. Prior to setting off they look after themselves in order that they may endure. They also inherently know that they will be called upon to care for their own along the way and take their turn at the front where the going is toughest. 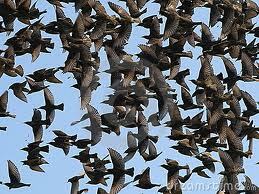 If they are unfit, the flock dies with them. Each one therefore cares for his brother or sister, son or daughter. At quiet times they molt. Every time I see my birds molt, or my dogs, or I see my people shed layers, another newer, better, fresher layer miraculously appears. The process always seems uncomfortable however; even torturous at times. Buttons, our little weiro, has, I’ve discovered, a complete inability to read mood. Today, which is a sad, quiet day due to circumstance you are probably sick of hearing about (which is why I’m not mentioning them), has been filled with the sounds of Buttons singing, chirping and whistling joyfully. She has been doing so since around 5am – loudly! At 6am, I came out to the veranda and said sternly, “Buttons, will you please shut up – I’m trying to have a sleep in.” Then I went back to bed and there were a few blissful minutes of silence before her singing whirled through the house again. She is the smallest, by far, of any of our birds but definitely the loudest, even louder than the peacocks, guinnea fowl and roosters put together. How such volume of sound can come out of such a tiny creature amazes me. This is what she looks like just after I tell her to shut up. She doesn’t look the least bit hurt or perturbed, does she; the expression on her face (yes, I am getting better at interpreting this!) 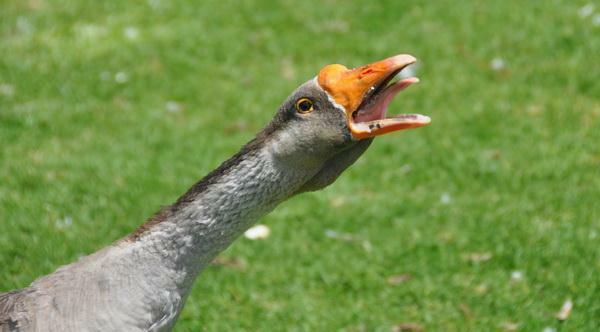 shows that, as soon as I walk away, she will once again open her little beak and emit yet another operatic sequence. There is nothing like a brand new thing. It beats the hell out of second-hand. 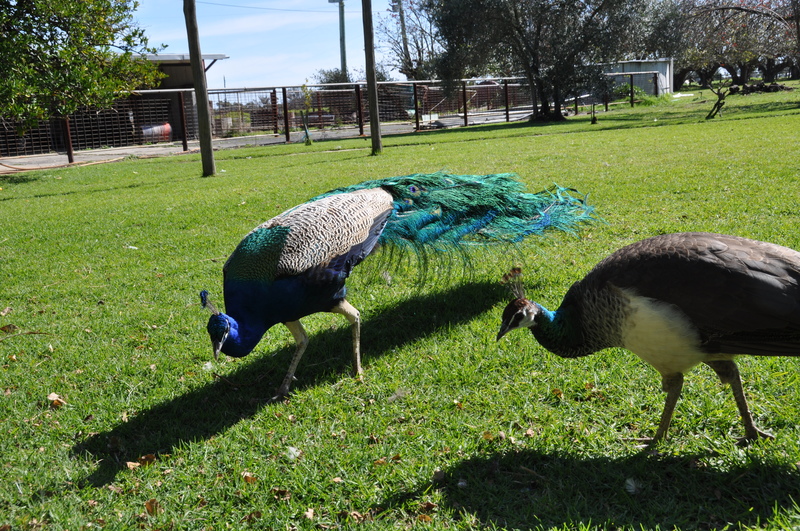 Our other birds came to us as babies – brand new – like freshly minted sovereigns. Now that Husband is in a brand new hospital, under the care of a brand new specialist, and being cared for by brand new nurses (new to us I mean) things are looking up. And I’ve suddenly realised that, instead of dreading what might be coming, I/we should be embracing it as a brand new experience. But still we wait – all of us – for what this brand new experience might entail. Ages ago, I discovered that I had massive wings. However, like the wings of many of our birds, mine don’t provide lift-off. I can’t fly at all. My wings are more like curtains, behind which I hide Son’s grief and anger, Husband’s fear and confusion, and my own despair. In this blog I have occasionally lifted corners of my wings to reveal these things, but I have tried not to do this too often. 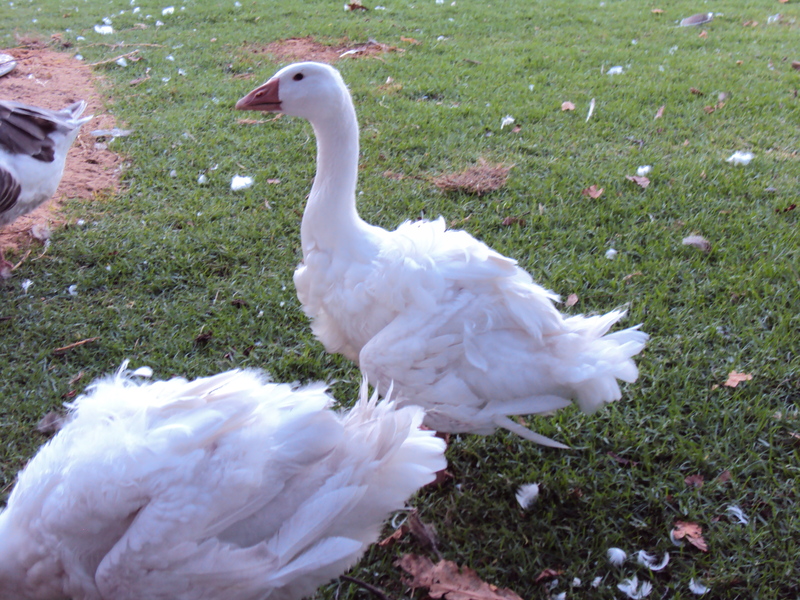 Now my massive wings are molting – just like King peacock’s feathers – and they no longer look like wings; they look skeletal. They are skeletal. My wings have become featherless, shredded curtains, impossible to hide behind. Husband has to go back into hospital tomorrow. And this time he might not be coming home again. So, today, the remnants of my massive wings fell off and blew away in the breeze. Well, now that they are nearly fully grown, they are indeed beautiful, almost magical, in appearance. Here is Woody. They are almost impossible to tell apart now except that Woody has a little grey mark on the right side of his forehead and is much friendlier than Diamond. As you can see, Diamond has developed a bit of the Godfrey arrogance! In fact I suspect that Diamond may well be a male, and Woodroffe might be a female, but it is obviously too late to change their names because, when I call them, they respond to these names. 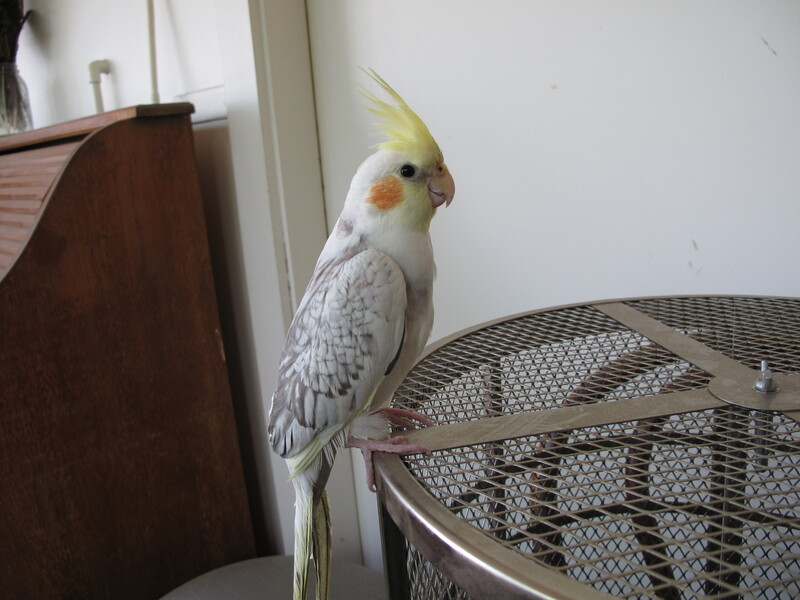 I kind of miss the cute, soft cuddliness of their littleness, but they still like to have their incredible feathers stroked! The only drawback is that these curly feathers sometimes float up into my nostrils which doesn’t help the hayfever I always suffer this time of year. He looked at me strangely before handing me the tablets. King: Enough is enough. Queen, where are you? King: Darling, I really think we need to show that Godfrey gang that we were here first. Queen: I completely agree, sweetie. Do you want me to call the kids? King: Yes, please, and I think we should do it now. Queen: Do you want me to do my special alarm squawk? King: Oh, Queenie, that would be marvelous! Peacock 1: Did you hear that? Peacock 2: Yes, it’s the Queen calling us on the King’s behalf. 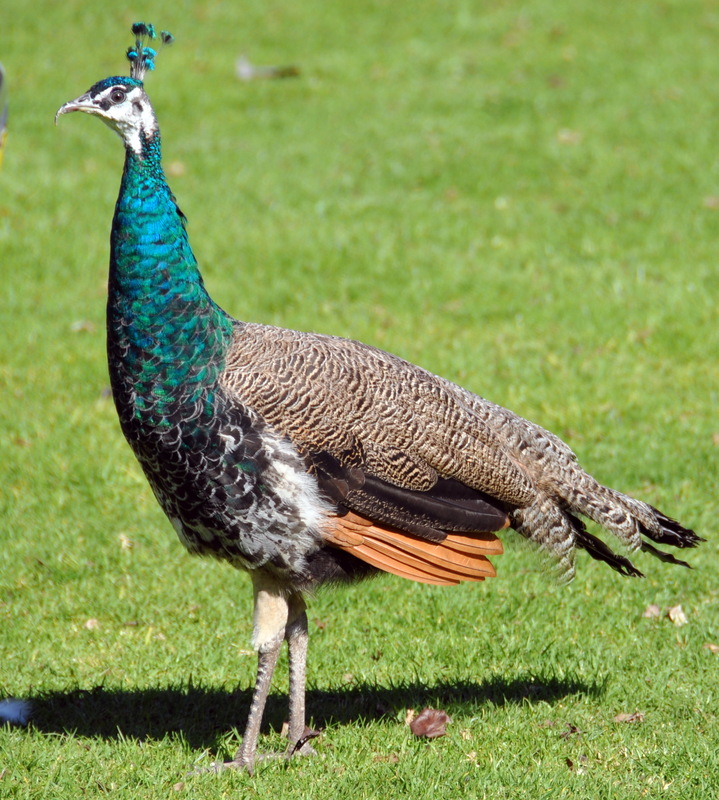 Peacock 1: Why doesn’t he call us himself? I know she adopted us but I can’t stand her; she is so bossy. 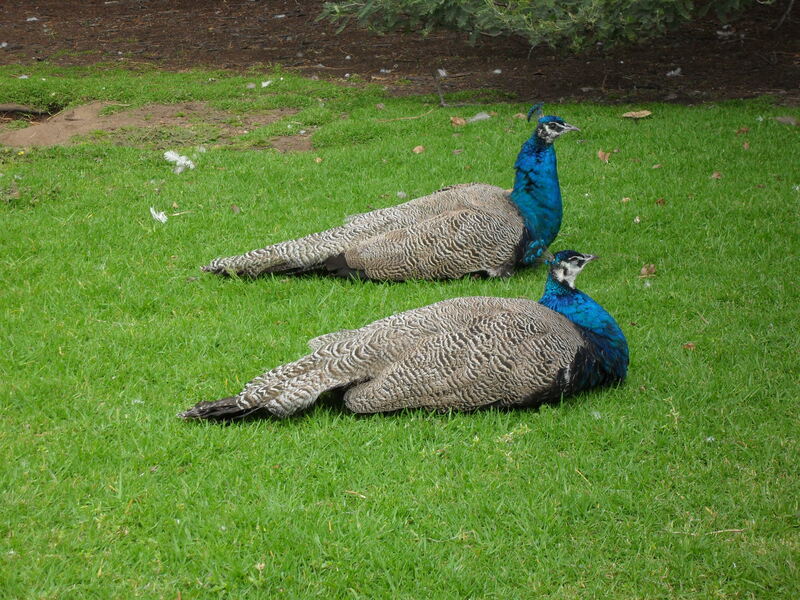 Peacock 2: Oh, get over yourself and get up. The King needs us! 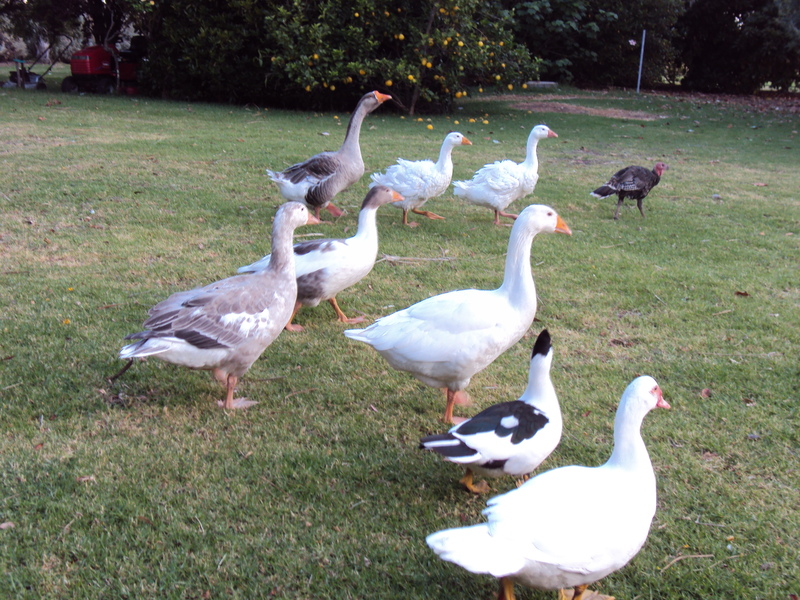 Guinnea fowl 1: What’s going on? Which side are we on? 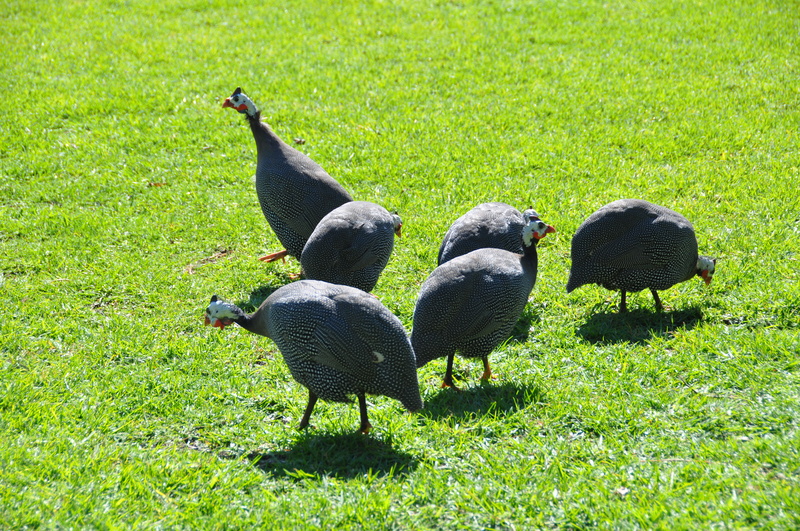 Guinnea fowl 2,3,4,5,6: I think we should stick with the peacocks. 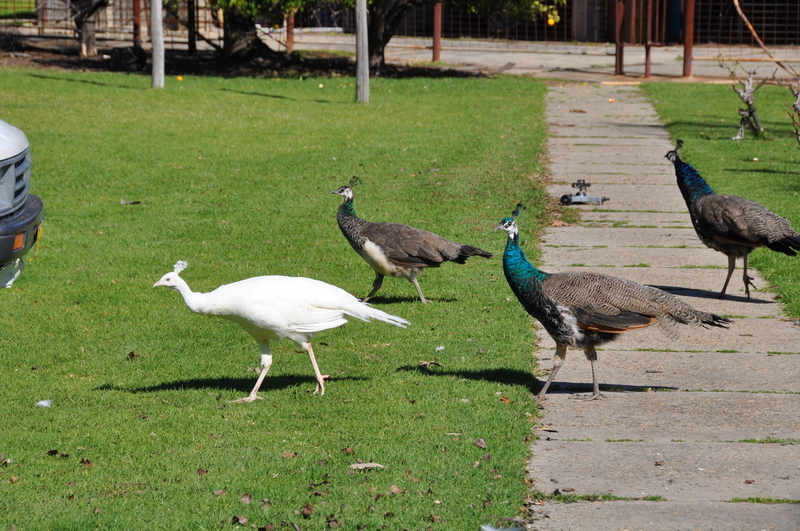 White peacock: Come on, you guys – we have to support King against Godfrey – hurry up! 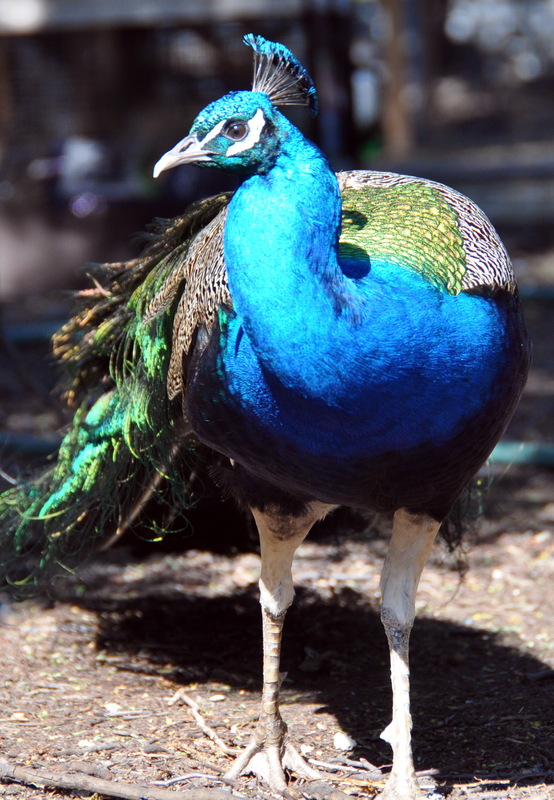 Other peacocks: Since when did Whitey become so full of himself? White peacock: I will choose to ignore that comment in light of this situation. This is war, you morons! 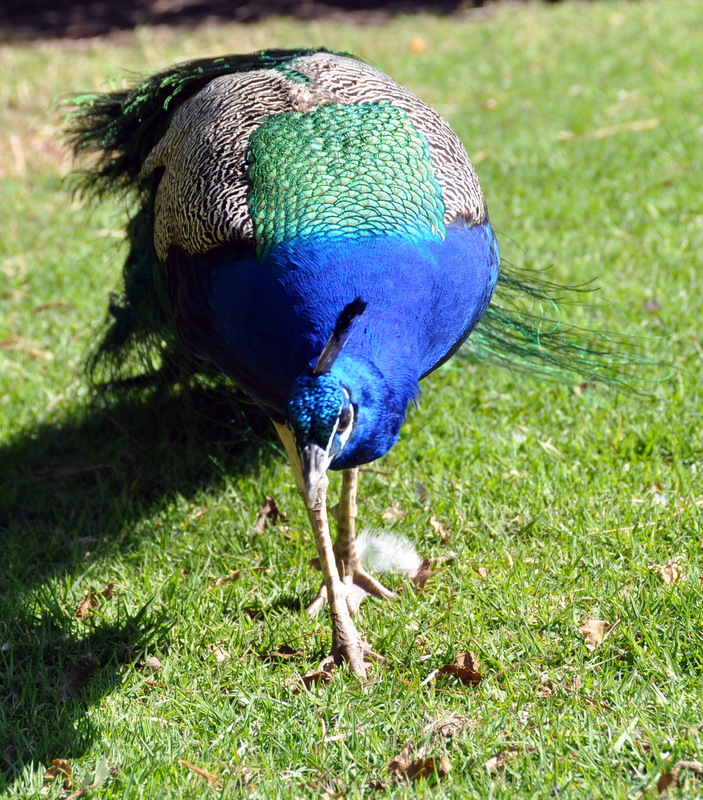 Adolescent peacock 1: Do you think we can avoid this if we just stay here? Adolescent peacock 2: Good idea! Godfrey: Are you all ready? The gang: Ready and waiting, sir. 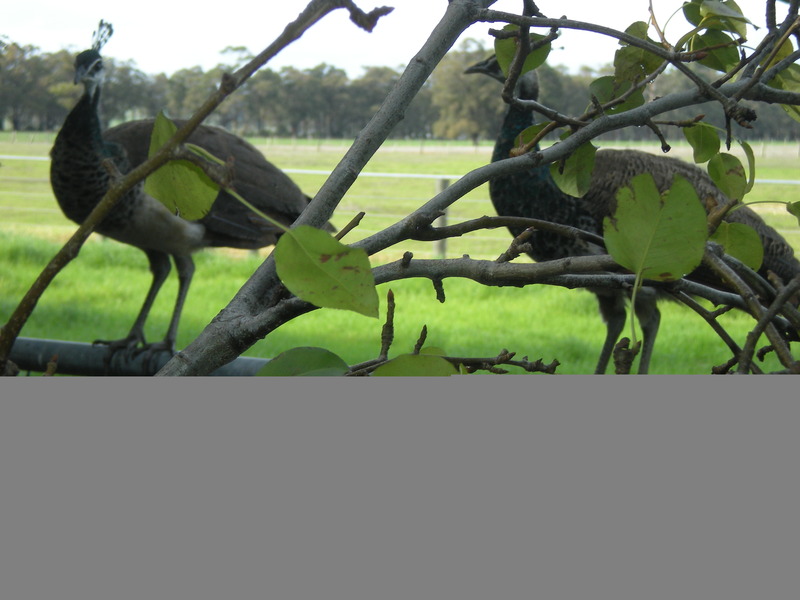 On Christmas Eve evening I went out as usual to put the gang away and, once that was done, I went to sit down at my picnic table close to their yards to wait for the peacocks to ascend into the trees. “Mum, you idiot,” Son said, sitting next to me and putting his arm around my heaving shoulders. 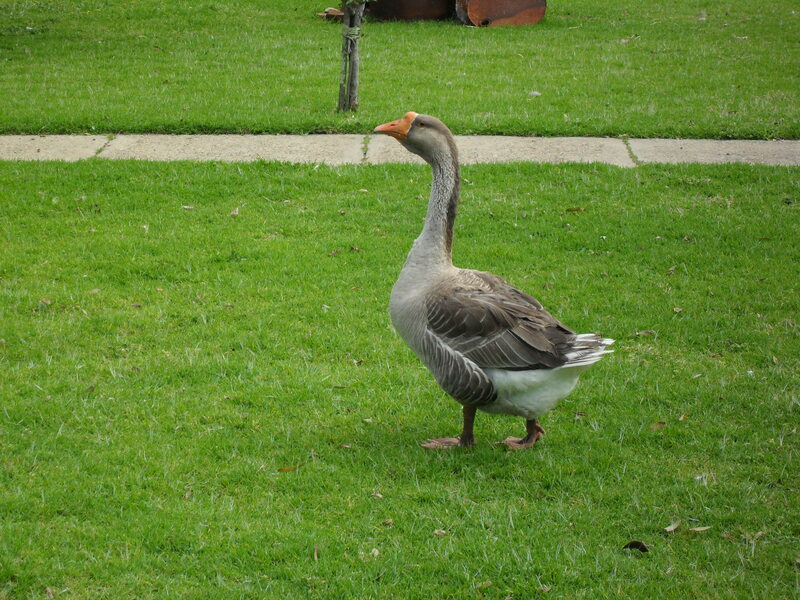 “He’s fine – see – he’s right there!” He pointed and, through my tear-engorged eyes I saw King strutting across the lawn towards me, looking a little less regal than usual. I stopped crying with sorrow and started crying with relief. “King!” I called and he came closer. “He must be molting, Mum. 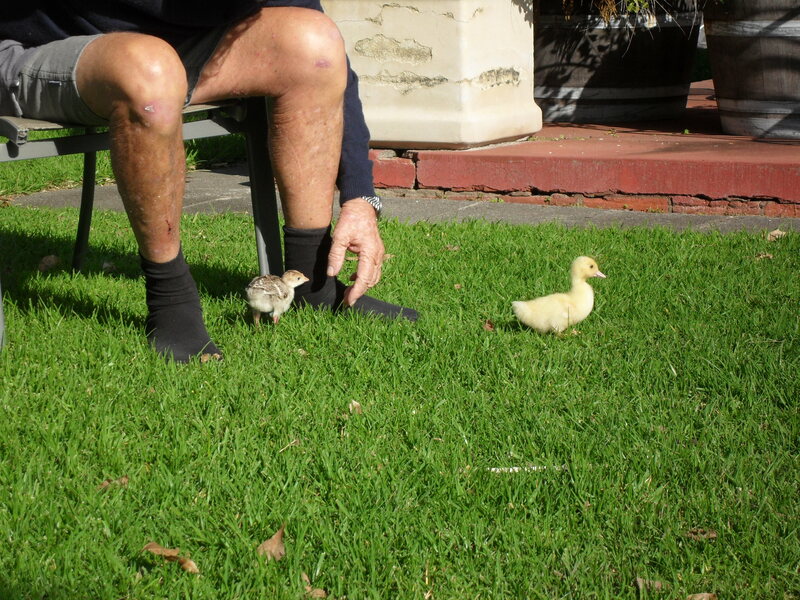 I just collected all his feathers this afternoon and put them in a pile for you,” Son said gently, still chuckling. I dried my eyes on my shirt. “Would you mind not calling me an idiot?” I said. “I’ll consider it,” he said. Oh, I was so excited! A few days ago, Son said I wasn’t to go anywhere near the greenhouse because there was a Christmas surprise in there for me. 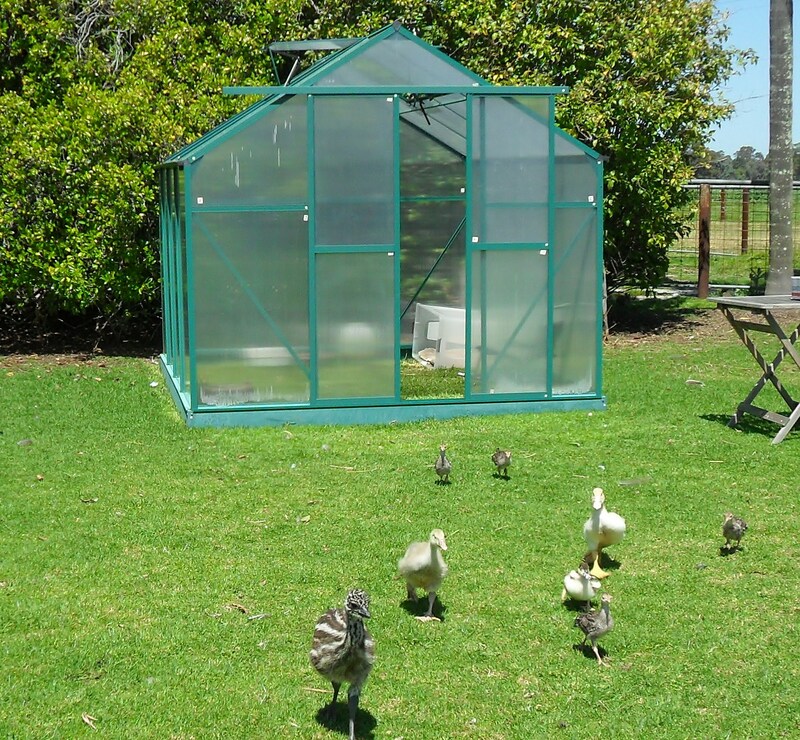 Now I realise that greenhouses are usually for growing plants, but so far we had only ever used it for growing little birds into adolescents before letting them free range. Nothing remotely leafy had been produced in there. It’s not that I haven’t tried – gardening I mean. After all, that’s why I got the greenhouse in the first place – to grow tomatoes for us and lettuces for the birds. But the sad fact is that, despite good intentions, I have absolutely no talent for gardening, and I actually loathe anything to do with spades, pots, soil and watering cans. I desperately want to overcome this gardening aversion though, so I have put it on my list of New Year’s resolutions for 2020. During the days leading up to Christmas I noticed Son going in and out of the greenhouse twice a day. I wondered what kind of bird it was and it took immense willpower to stop myself from having a peek. Would it be a baby galah? Maybe it would be another weiro. 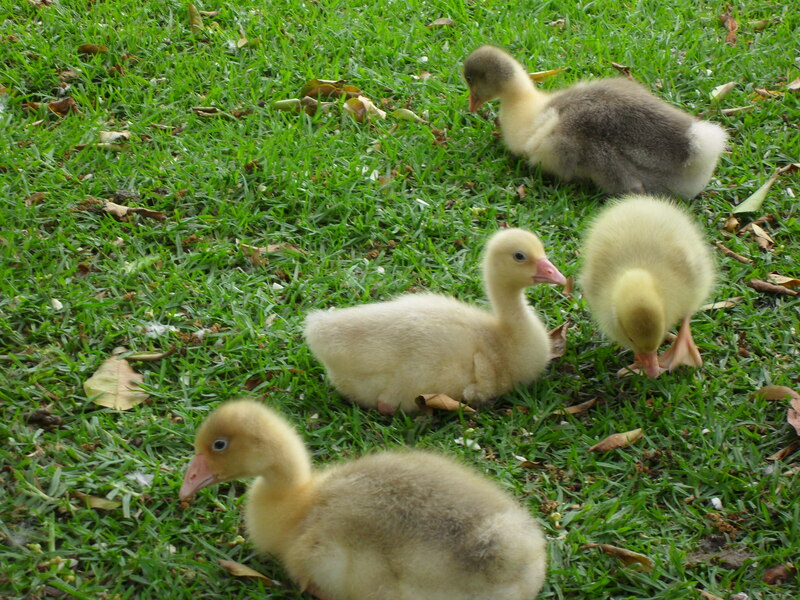 Perhaps it was some ducklings. 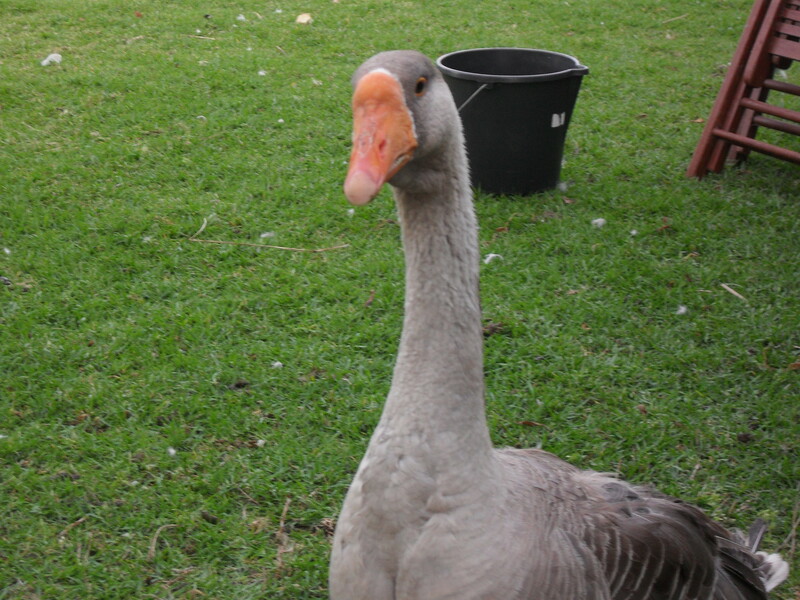 Or possibly it was something more exotic like a swan or a pelican or even a rare breed of bird I’d never heard of. I guess I’ll have to bring that New Year’s resolution forward a bit! Ever since we began accumulating birds, specifically poultry, friends and family have joked about us having a very handy source of food. Recently, one friend even had the affrontery to suggest that they would all be suitable for Christmas lunch, so I had to become rather stern with her. As if to confirm this, one of the Bubbles (a turkey) flew up onto the table and nuzzled me. 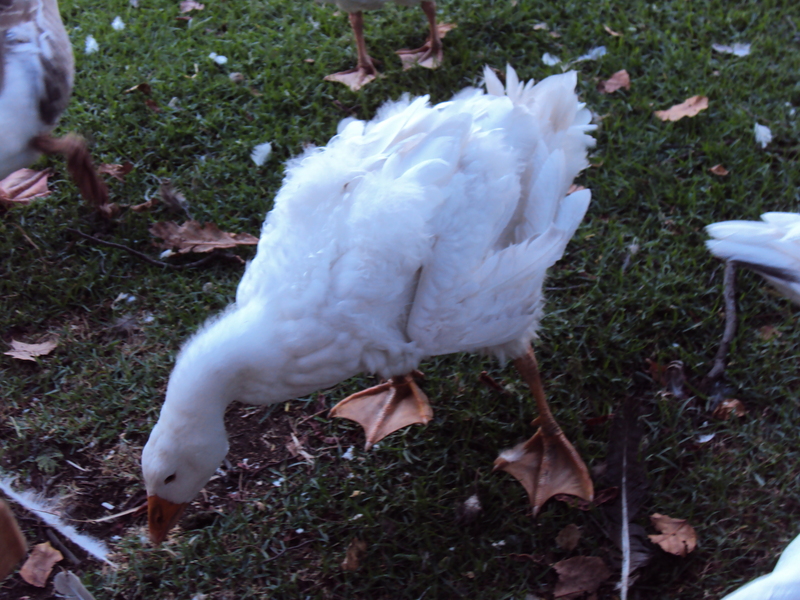 I noticed that Godfrey (a gander) was approaching her from behind, poised to bite her bum. After all she was sitting where I usually sit and that’s where he sometimes catches me off guard. I couldn’t help thinking how a little nip from Godfrey might teach my friend a lesson, after her tactless remark. She didn’t hear his warning hiss because we were surrounded by chickens, ducks, geese, turkeys and peacocks, all squawking and squabbling for bread, lettuce, cabbage and my attention. “Anyway,” I said to her pointedly, as Godfrey got closer. “They’re all such gentle creatures.” And, whammo, right on cue, Godfrey lunged in and bit her on her subtantial posterior. Well, she leapt up with a shriek of horror, whirled around then shrieked even louder to see Godfrey’s hissing, angry face. “Why didn’t you warn me?” she yelled, backing away from Godfrey, terrified. Unfortunately, my friend and I are no longer quite as close as we used to be.